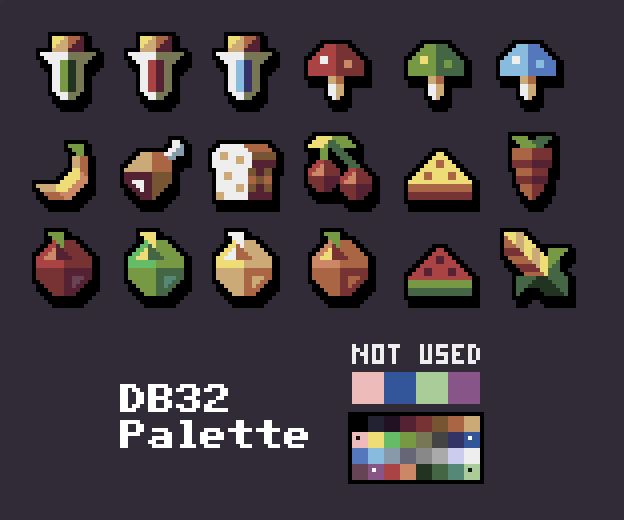 RPG food with some polygonal style and using the DB32 color palette with some color edits, mainly low saturation to give a more real feel. I'm a perpetual digital nomad, but committed to not flying at the beginning of 2018. I'm not a climate scientist, but as a recent academic I took major advantage of the international conference circuit to travel as much as possible during my PhD. 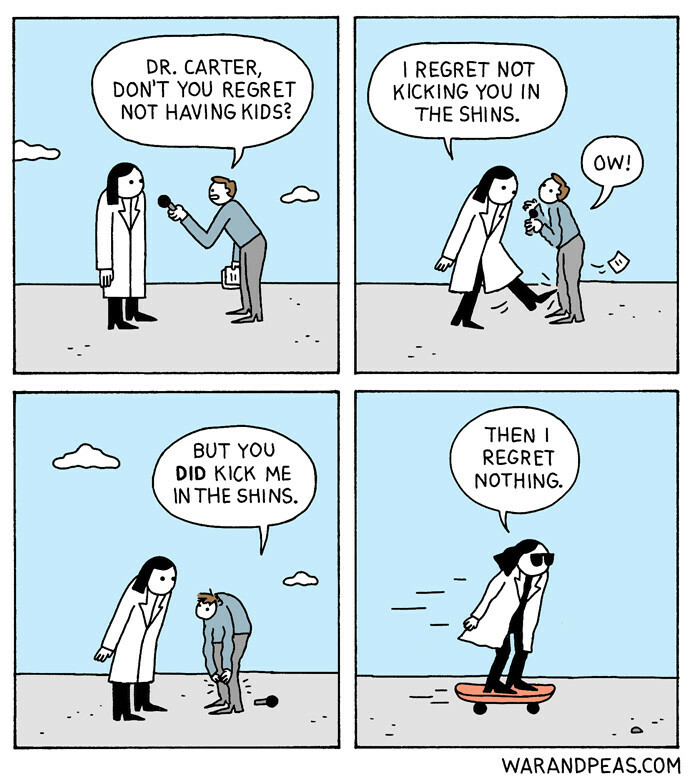 In short if you can swing it, finding alternative ways to travel without flying is the bomb. I think I need a break from the non-essentials. I&apos;ve been feeling overwhelmed. i would like to propose 'Mss', pronounced 'Mizes', for married lesbians.